Intense grief over the loss of a pet is normal and natural. Don’t let anyone tell you that it’s silly, crazy, or overly sentimental to grieve! During the years you spent with your pet (even if they were few), it became a significant and constant part of your life. It was a source of comfort and companionship, of unconditional love and acceptance, of fun and joy. So don’t be surprised if you feel devastated by the loss of such a relationship. Guilt may occur if you feel responsible for your pet’s death—the “if only I had been more careful” syndrome. 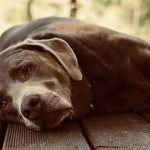 It is pointless and often erroneous to burden yourself with guilt for the accident or illness that claimed your pet’s life, and only makes it more difficult to resolve your grief. When a pet dies, you must choose how to handle their remains. Burial is often not available to everyone. City regulations usually prohibit pet burials, and this is not a good choice for renters or people who move frequently. Cremation is an option that allows you to handle your pet’s remains in a variety of ways: bury them (even in the city), scatter them in a favorite location or even keep them with you in a decorative urn (of which a wide variety are available). Check with your veterinarian or pet cremation facility for options available in your area. Consider your living situation, personal and religious values, finances, and future plans when making your decision. It’s also wise to make such plans in advance with your veterinarian or pet crematorium, rather than hurriedly in the midst of grief. The above Ten Tips on Coping with the Loss of a Pet are Copyright © 2002 by Moira Allen. Christina is a Registered Social Worker/Counsellor and graduate from the University of Regina where she holds a degree in Social Work. She also holds a Business degree with Hons. – Christina is a community volunteer, senior’s advocate, and passionate about providing client-centered care by utilizing a ‘Circle of Care’ Approach. 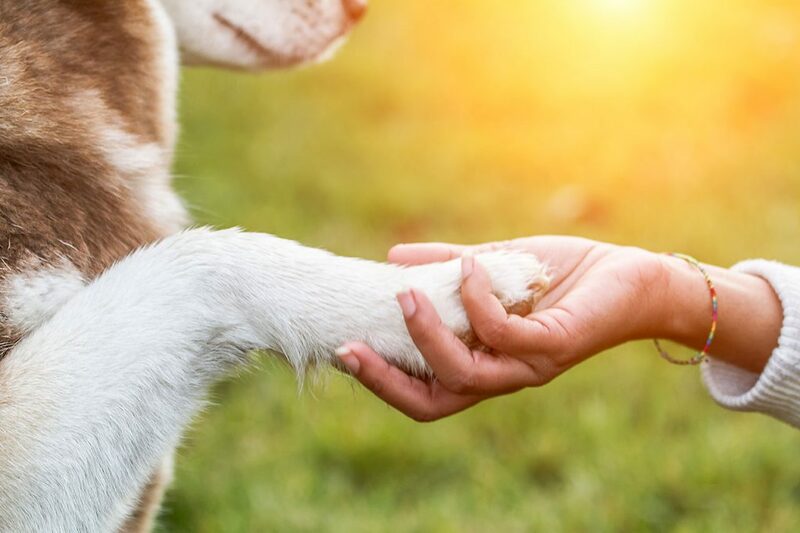 Together with the support of your Veterinarian, our Pet Bereavement Support Services (PBSS) will work to guide you through each phase of grief, be there to listen, and help you arrive at a place of resolution. It is common to feel pain, grief and depression at the death of your friend and confidant. Our therapists offer grief counselling for pet owners going through the loss of their beloved pet. They will have an empathetic approach to your emotions and will provide the following support services below. Services include: assistance with the decision to euthanize (together with your Veterinarian), your Veterinarian will provide a pre-euthanasia appointment to prepare you for what will happen when the time comes, bereavement assistance at a one-on-one appointment with one of our qualified counsellors, or at a Pet Loss Support Group, post-euthanasia. If you’re experiencing anticipatory loss and grief, we’re here to walk along side of you. You don’t need to be alone. She has spent the past ten plus years studying depression/anxiety, grief/loss, relationship dynamics, seniors support care, and empathy. Christina is also the author of several published articles. 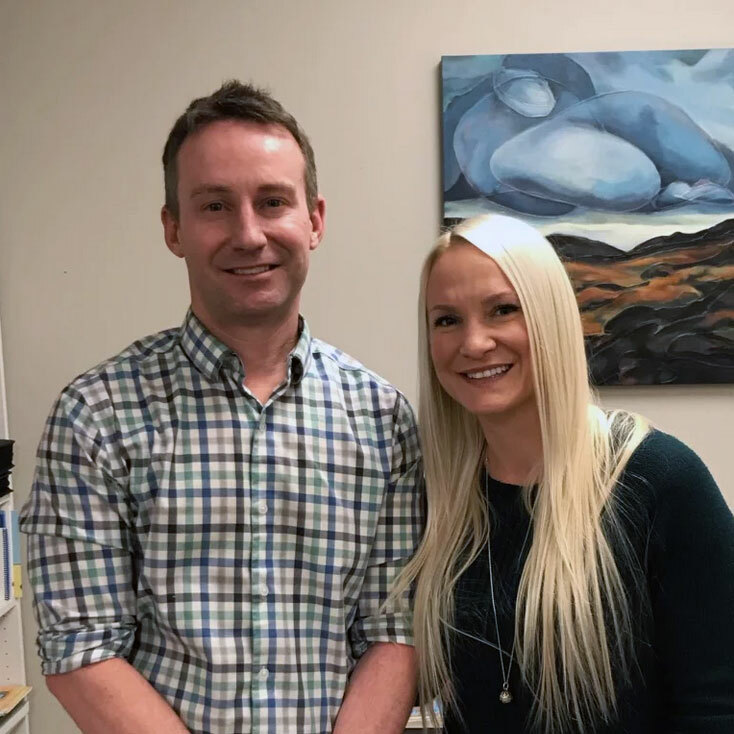 Christina’s voted the top mental health counsellor in the Okanagan – Top 3 Rated Therapists in the Okanagan – by Top3Rated.com. Voted top marriage counsellor by Yelp.com and a verified member of Psychology Today. 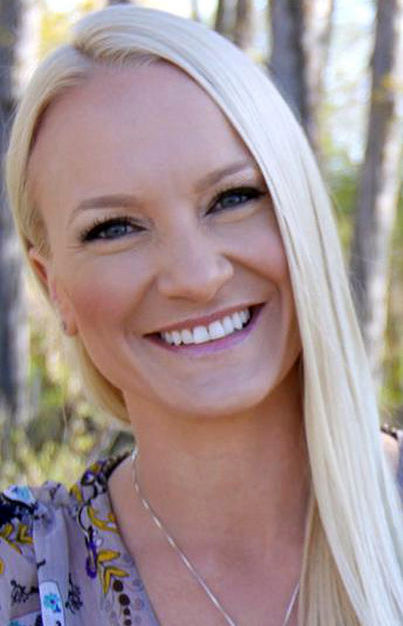 In addition to her research and writing, Christina is the Owner and Director of Orchard Valley Counselling Services – an organization that brings evidence-based practice (EBP) which combines well-researched interventions with clinical experience and ethics, and client preferences and culture to guide and inform the delivery of treatments and services. Using strategies that empower individuals, couples, groups and the business community. Associate Director of Bereavement Services for the Central Okanagan Hospice Association. A Registered Therapeutic Counsellor and Holistic Health coach. Jessica gives talks, facilitates workshops and works to give back to her community. 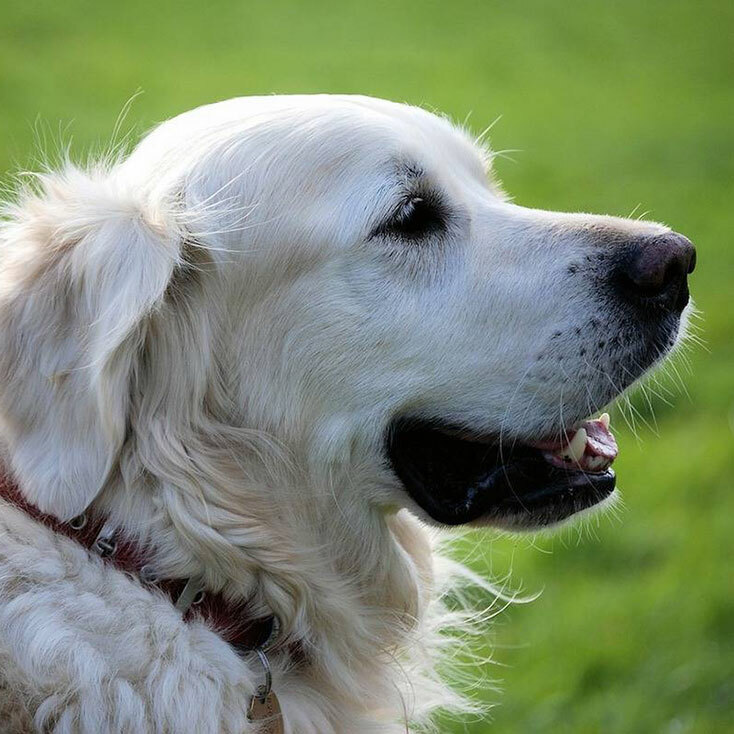 Exploring pet loss in a safe and supportive atmosphere, can help to begin the healing process and help one transition to a place of balance where they are better able to cope. 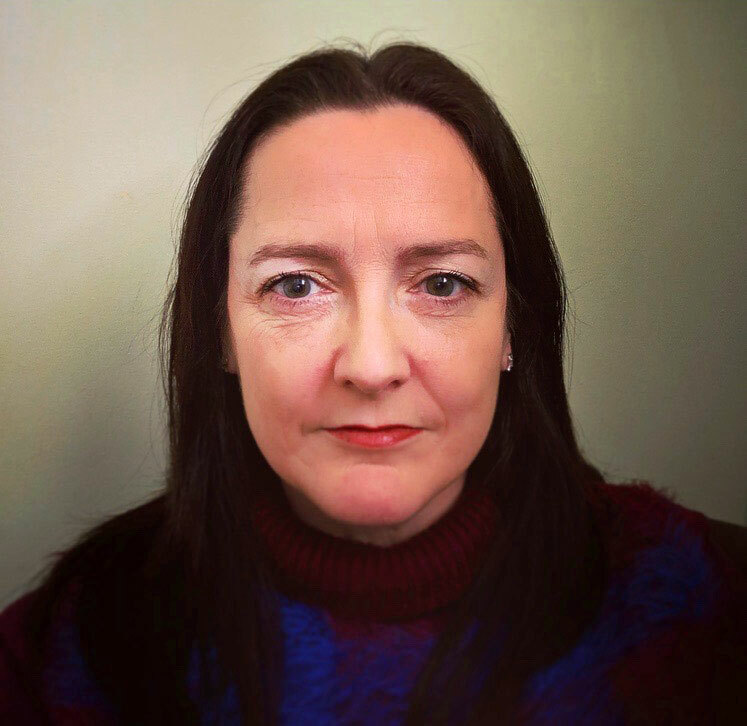 With a Master’s in counselling psychology, Michelle’s practice has been deeply rooted in psychotherapy for over 15 years. She also has a deep respect for the unique specialness that animals bring to our world, which has grown in her therapeutic work with one of her dogs for St John Ambulance. She understands that pets are not just animals but often regarded by their owners as members of the family, friends and companions with whom they develop deep meaningful bonds. She is committed to challenging the notion that pets are not worth grieving over; and providing services that allow people to mourn the loss of not only much-loved pets but also the love and comfort they gave and the companionship they provided. 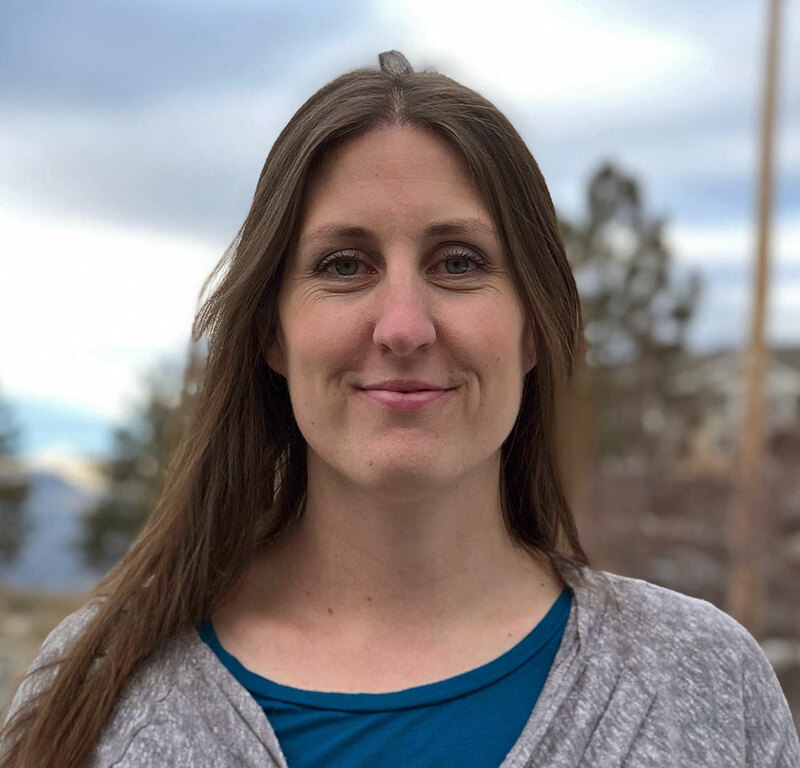 Michelle is an independent practitioner with an office based in 378 Bernard Avenue, Kelowna, BC. 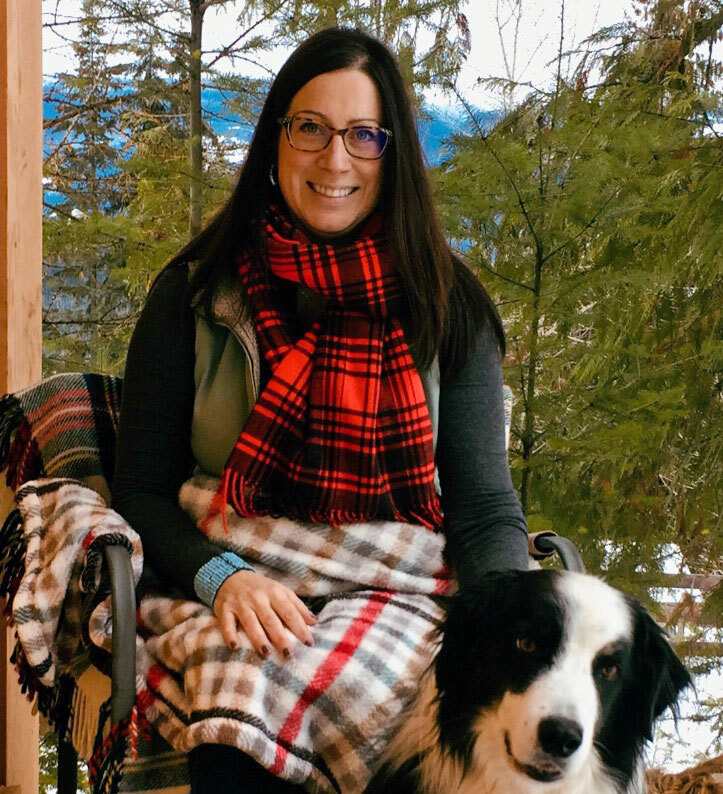 Tammy Thielman BSW MSW RSW is a Masters-level counsellor who offers compassionate, client-centred, trauma-informed mental health support to those living with the profound grief and loss that can accompany the loss of a pet. 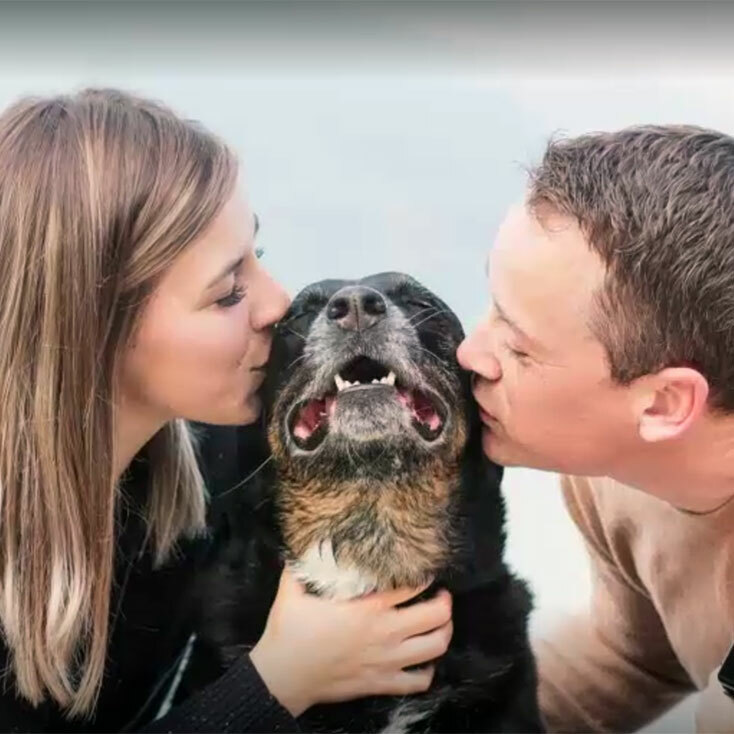 Raised on a farm, Tammy is a life-long equestrian, Border Collie and Jack Russell owner, and lives on a working farm with her family, about 20 sheep and several house cats. 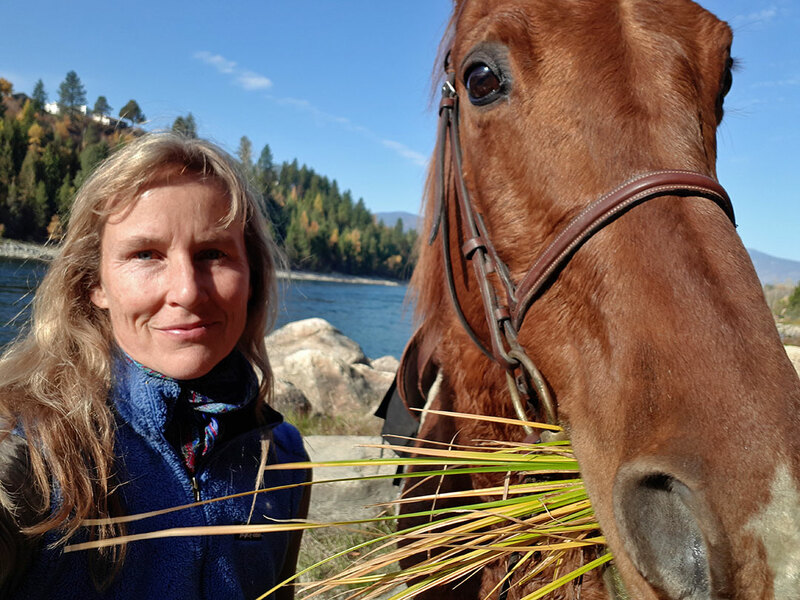 Tammy specializes in equine and animal assisted counselling, as well as offering other integrative treatment approaches including EMDR. Tammy’s office is a cozy pine cabin nestled beside horse corrals, set in the trees on Larch Hills in the Okanagan/Shuswap, BC. Contact Tammy at Town and Country Counselling. As a Registered Clinical Counsellor with a long background in teaching, I have supported children and adults through life challenges and losses for many years. Life events and challenges often involve some sort of loss, and hence an experience of grief. Losing a loved one, whether a significant person, or a beloved pet, can be devastating, and is certainly life changing. I have not only supported grieving children, including my own, I have facilitated many groups that focus on the various losses and sometimes overwhelming grief that people experience. No matter the age, gender, background, or life situation, we all love, and we all grieve the departure of something or someone important. In our western culture, we usually “have permission” to openly mourn the death of a loved person. Some people are surprised at the intensity and duration of grief when a beloved pet has died. That trusting creature has also taken up space in our hearts and is often the one sentient being that offers unconditional love and acceptance, as well as providing us with company and joyful moments. Often our animal companion understands us more than another person does. We know we are healthier with pets in our lives. I have enjoyed the love and companionship of many animals through my lifetime and have felt the heart wrenching pain when having to bid farewell to my four-legged friend. 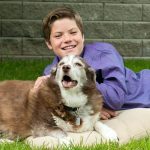 I am happy to provide a safe place for individuals of any age and circumstance to share stories, to cry, to laugh, and to acknowledge and validate the love and intense loss of a special animal companion. I support clients with one to one counselling and facilitate groups where people can come together and support one another in their grief. Good Grief Counselling provides you with the confidence and tools you may need to move through your loss. 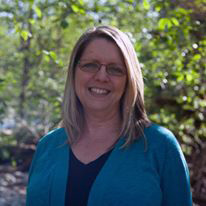 Leigh is a registered social worker and a specialized bereavement counsellor providing one-on-one grief support either caused by a death, divorce, or any of the more than forty other losses that we can encounter during our lifetime. A long-time practitioner of mindfulness she incorporates a daily practice to create a foundation of balance and gratitude. Her family includes a 15-year-old dog ‘Molly’ and a new addition, ‘Mabel’ the kitten. The death of a family pet is often a period of great sadness. Grief over the loss of a pet is both normal and natural. 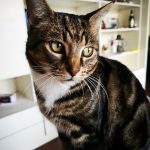 As a grief counsellor, I often witness that the grieving pet owner may not outwardly express their pain over the loss, as they may feel that others won’t understand what they are going through, especially if the other person has never experienced the bond that happens between the owner and their pet. The pet owner learns to hide their grief, afraid that they may be judged by others. All that matters is that you feel the feelings; they are valid and can be extremely painful. Also, know that it takes time. 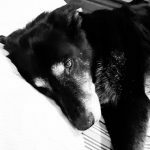 Your grief may be extreme in the early days after the loss of your pet, as you adjust to the void in your home and life but the feelings will begin to ease over time. However, if you find that your grief is not subsiding, it may be beneficial to seek out professional guidance to help navigate you through your loss. Stride Wellness provides counselling services with a holistic approach. Michelle has a Master of Education in Counselling, is a Registered Clinical Counsellor, and has a passion for helping and supporting others. Michelle is skilled in several techniques and works with individuals of all ages. She has a special passion for those experiencing grief, loss and/or trauma due to losing a pet. She facilitates groups and online training for those journeying through grief. Michelle believes any death or loss of a pet, someone or something significant, naturally leads to grief. It’s her mission in life to help transition people from despair to hope and guide them from brokenness to healing. 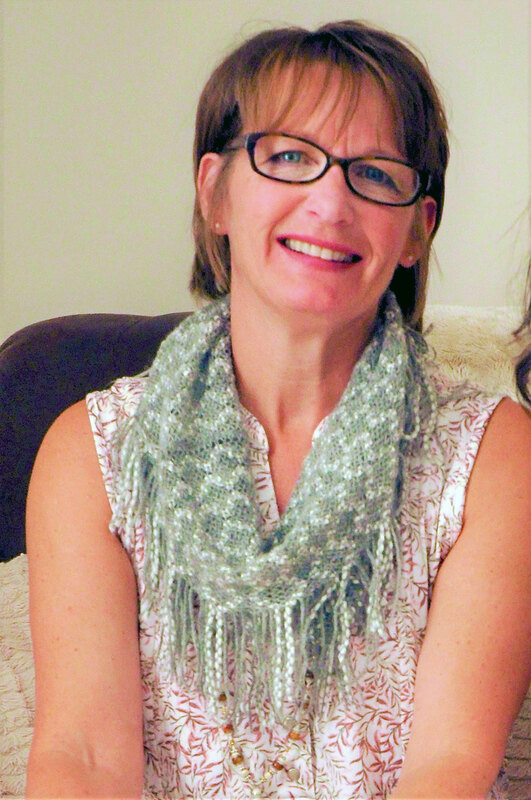 Anni Muhlegg is a registered counsellor who works in private practice in Castlegar, BC. With over 20 years experience, Anni brings depth and compassion to those she supports and recognizes that the grieving process is a unique journey for each. Anni has a profound love for animals and shares a reciprocal love with her own pets. Currently she has a beloved Shetland Sheepdog dog named Lola and a thoroughbred-cross Quarter horse Tamrah who has been her best friend for over 17 years. Personally, Anni has experienced her own grief with the death of three dogs and 2 horses. 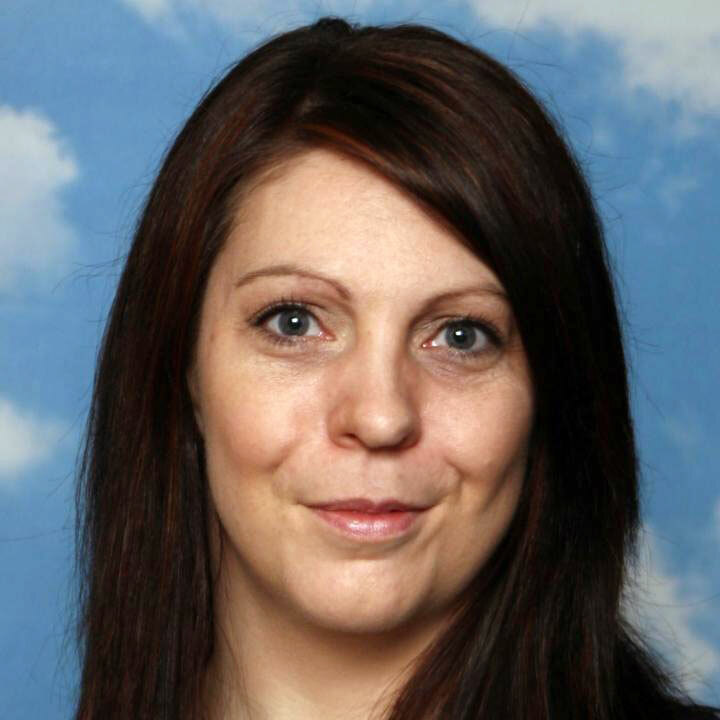 Visit Anni Muhlegg’s website for more information about her and her counselling services. 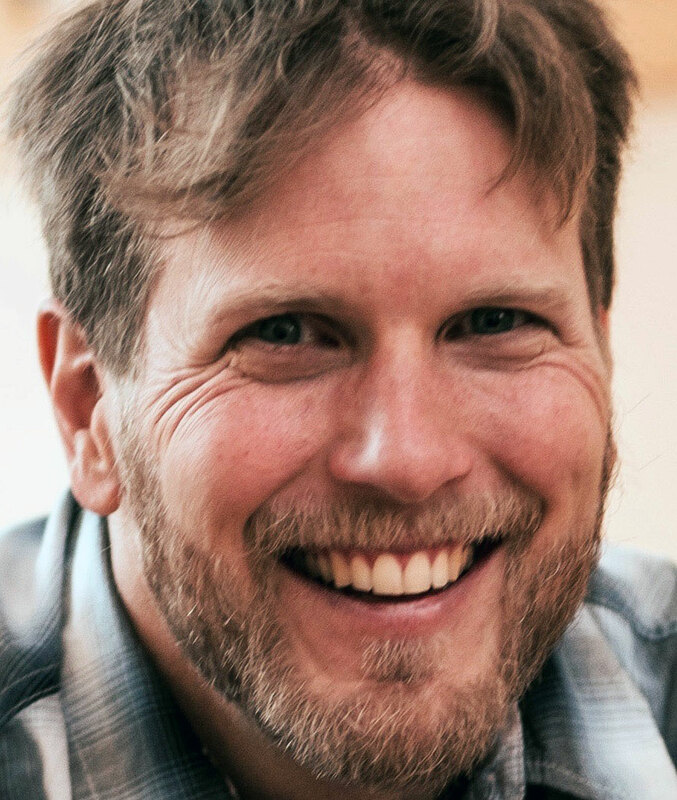 Gabriel Keczan is a Registered Therapeutic Counsellor and Art Therapist with a deep reverence for grief, mourning and making reciprocity with our other-than-human kin. His practice balances the blessings of gratitude and grief as well as supporting the process of mourning the loss of loved ones. He utilizes a wide range of expressive modalities as well as Earth-honouring ritual facilitation services as a celebrant and ordained minister.